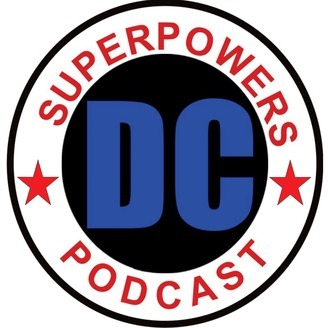 We are the DC Superpowers Podcast. 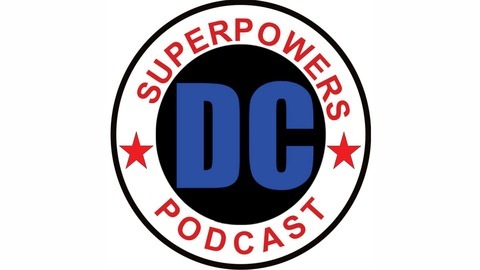 We cover the entire DC Comics/Entertainment universe. If you are a fan of comics, tv, movies, games or collectables, this is the show for you. We are a proud member of the Geek Watch One family and sister show to Mighty Marvel Geeks. DCSP Issue 131 – From the 70s to Today, Shazam is coming.